Stolo Family Vineyards is the only fully operational vineyard, tasting room, and winery in Cambria. Just minutes from Main Street, two miles up Scenic Santa Rosa Creek Road, visitors find a restored farmhouse that sits at the base of a sun kissed nine acre vineyard. The farmhouse, old dairy barn, and ranch-hand quarters date back to the late 1800’s. With the addition of the new rustic tasting room and winery overlooking the vineyards, visitors treated with the full wine tasting experience. The vineyards, planted in 1998 and less than three miles from the ocean, thrive in Cambria’s unique microclimate. This cool climate location produces award winning estate pinot noir, syrah, chardonnay, sauvignon blanc, and dry gewürztraminer. 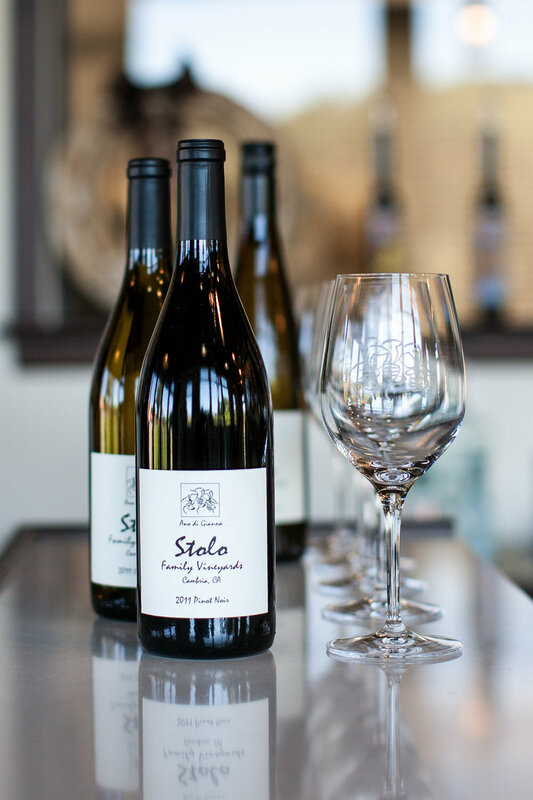 The Stolo family is dedicated to creating wine that is expressive of their distinct location; wines they are proud to put the family name on. 3776 Santa Rosa Creek Rd. 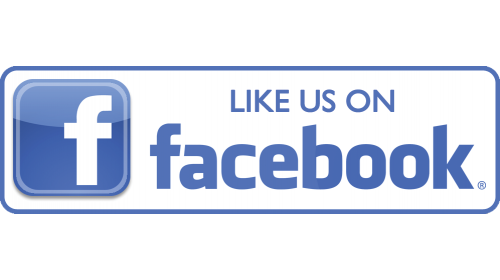 Sun-Thu 11:30 a.m. - 5 p.m.
Fri-Sat 12 p.m. - 6 p.m.